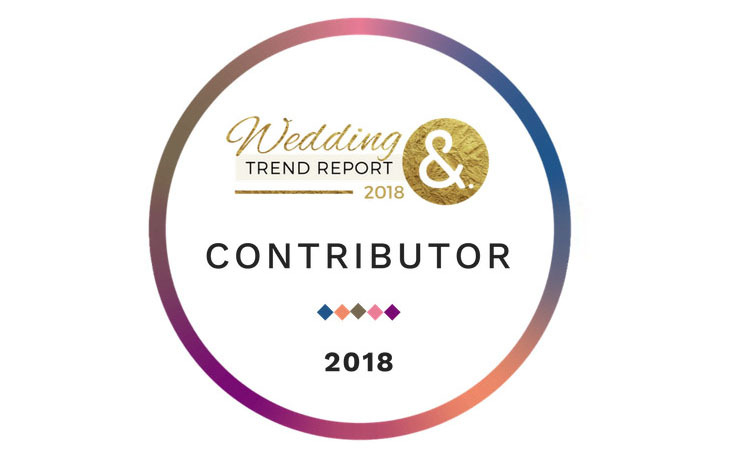 2018 International Wedding Trend Report – Will Brent and I be following any?! What are the top wedding photography trends we’ll see in 2018? Pre-wedding or engagement shoots are becoming much more significant with a big investment in time and money to shoot in beautiful locations with huge effort put into the styling – this is particularly popular with Asian and Indian couples. “First looks” are becoming more popular in the UK with couples opting to see each other before the ceremony in order to not be away from their guests for too long during the reception. Unplugged Ceremonies will become more popular because couples want their guests to be present, in the moment and not hidden behind screens during the most important part of the day. Traditional poses and formal couple shots are being replaced with requests for more authentic and natural photographs that show individual personalities and relationships. We are seeing more high tech Photo Booths at weddings with touch screens, wifi functionality and GIFs delivered to your phone for instant social media sharing with the wedding hashtag. What are the top wedding cinematography trends we’ll see in 2018? The strongest trend in wedding films for 2018 will be the delivery of shorter films (c 15mins) shot in very high quality with a much more artistic, cinematic and engaging style that will have the production values of a movie rather than a chronological documentary of the day. More cinematographers will offer an A La Carte approach to pricing which will allow couples to choose exactly what will work best for their wedding – this could include the addition of audio sound bites, a wedding trailer which celebrates the highlights of all the key moments or even breathtaking aerial drone footage of the venue or the ceremony as it unfolds. Video delivery is changing and 2018 will show a strong move away from physical media like USB, Blu-ray or DVD. We predict a big shift to purely online delivery for lots of videographers in 2018 with platforms like Mediazilla allowing clients to choose how they wish to share and view the final footage. What’s out in wedding photography and cinematography in 2018? Over posed photographs are definitely on the way out with couples wanting more relaxed group and family photographs and their couple session to result in images that feel very real with authentic emotion at the heart of them rather than a perfectly positioned dress etc. Long, boring, wedding films will become a thing of the past and shorter, cinematic productions will replace them. 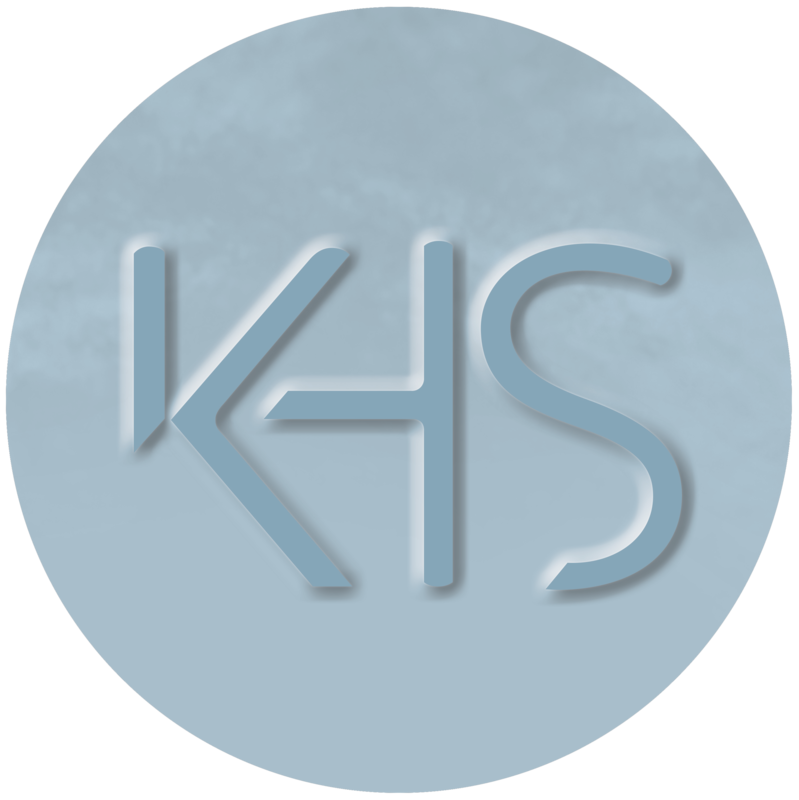 Sadly wedding albums are getting less popular but we think there will be long term regret over the lack of tangible memories and printing images will become important once again. What are some of the more unique wedding trends you’re seeing that will be emerging in 2018? Rather then having a confectionary table couples are having a cake table giving guests a much larger choice of sweet treats to choose from. We are also seeing more interesting designs with florals – particularly creating hanging pieces to provide creativity in the ceiling spaces which also allows for more minimalist tables.